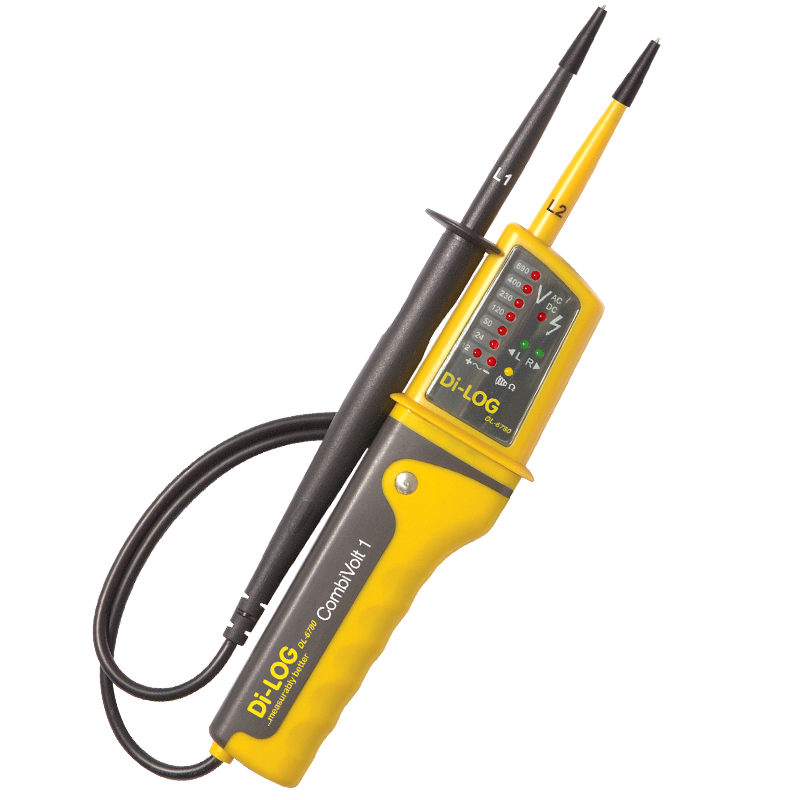 Insulation/Continuity Tester – Large back lit digital display of test values. The double moulded case makes this instrument suitable for the most rugged applications. The three-in-one testers with a rugged, ergonomically formed housing for perfect handling.